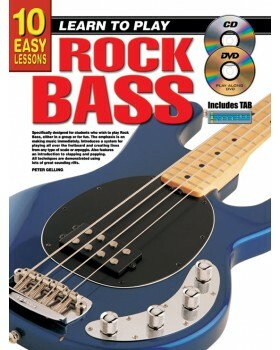 For students who wish to play rock bass, either in a group or for fun. The emphasis is on making music immediately. Introduces a system for playing all over the fretboard and creating lines from any type of scale or arpeggio. 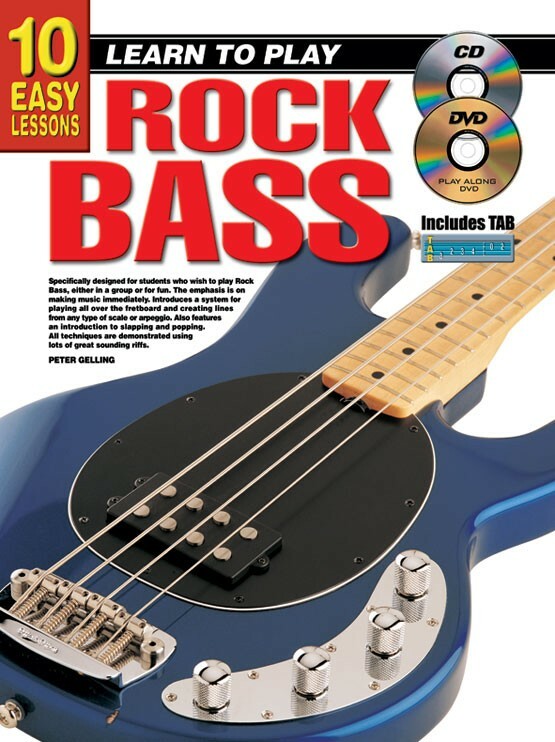 Also features an introduction to slapping and popping. All techniques are demonstrated using lots of great sounding riffs.